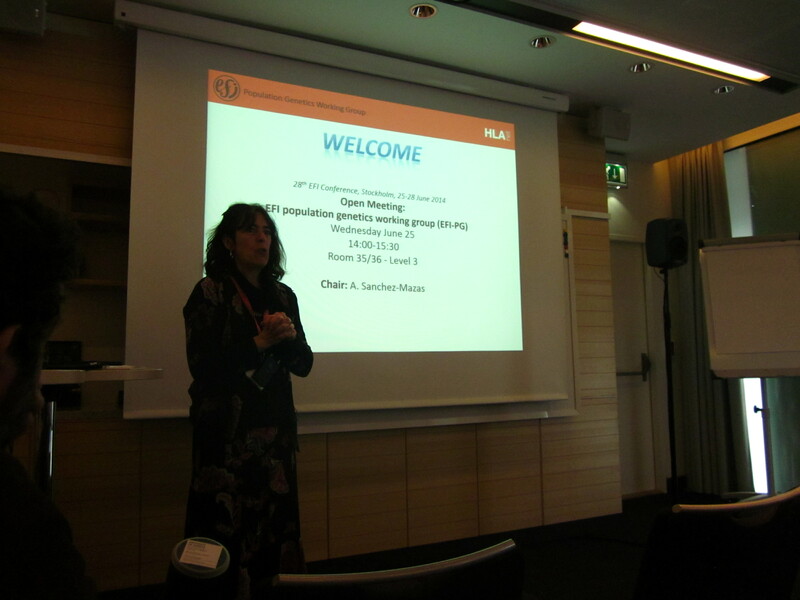 The 28th EFI conference seems now faraway, yet for us summertime still not here. The days are getting already getting shorter and, before they get too short, we finally upload two photos from the session were HLA-net became public. 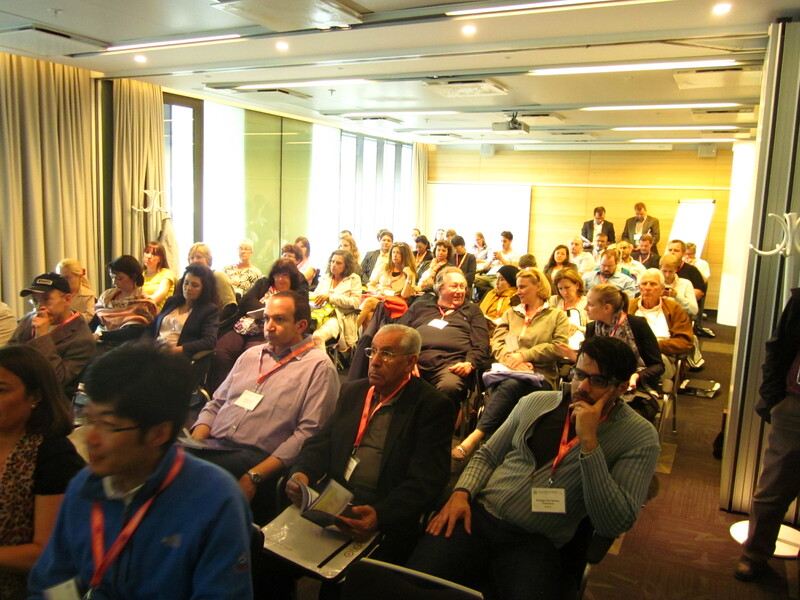 The session started right in time, after lunch, and lasted long, but participants were so brave that they resisted to sleep. With this souvenir we thank to all participants, present or not. If summer is not too bad, a few new gadgets will be on the site by the end of August. Until then; have a nice summer. HLA Imputation: the verdict is not guilty. FINNISH DATASET would have deserved selection for oral presentation to give it a broader audience, and pass an important message. Anyway, this Finnish study shows, by using data obtained independently of the imputation study, that only 25% of alleles are correctly imputed. In other words; imputation is disproved. Now it is time to enjoy Stockholm. A Skål to the organisers! Although most people would see an oxymoron in the title, we can swear it is not the case. 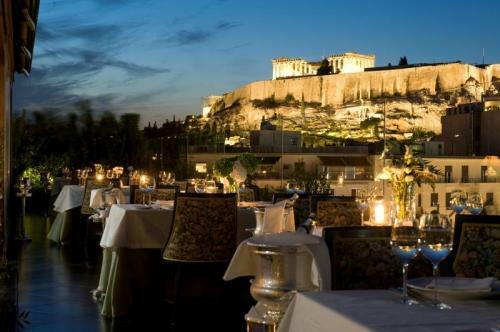 Of course, the weather is terrific, we could not taste all the wonderful “petit plats” people presented to us, the view of the Ακρόπολη Αθηνών is magnificent (though we can’t see it from the meeting room, only from the bar), but the server breakage stressed us a lot and made our nights not so sleepy. But it’s done! And our first HLA-net server emergency ended up quite well. Thanks to all in Geneva. When developing complex applications, such as HLA-net, it is tempting to make everything alike, to the point were rational thinking is erased with copy-modify. The funny is that, sometimes, the system itself (the program, the web application) reacts and generates bugs. Then you can correct them. Or you can read them, and think twice, and see that the bug is not a bug. What follows is part of an email exchange among the HLA-net core developpers. > Peut-être que cette remise à zéro n’est pas nécessaire. Si un utilisateur revient souvent, dans un court temps, sur cette même page, il est possible que la plupart des données soient identiques (identification, éthique. méthodes de typage, type d’étude. ,,,). C’est donc plutôt un avantage. HLA-net is an European network of the HLA diversity for histocompatibility, clinical transplantation, epidemiology and population genetics. Copyright © 2015-2019 University of Geneva.